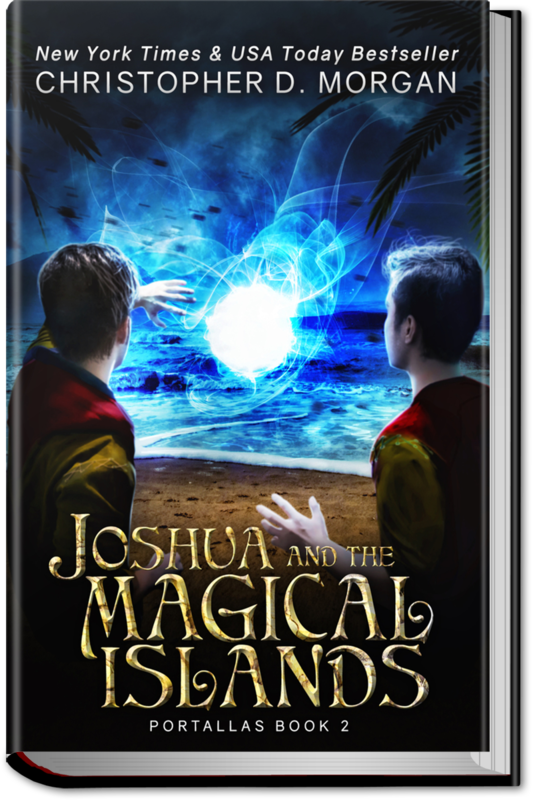 Join the PORTALLAS newsletter today and be automatically entered into the monthly draw for an autographed hardback. Portallas is a gateway that connects different worlds to each other via the underworld. 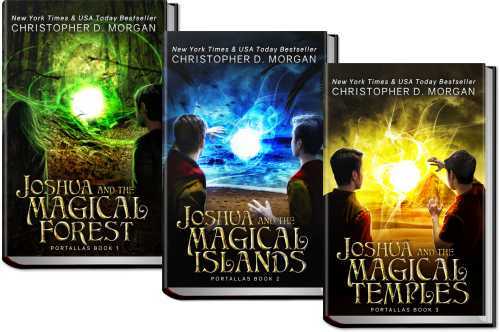 Each novel in the series represents one of these worlds. 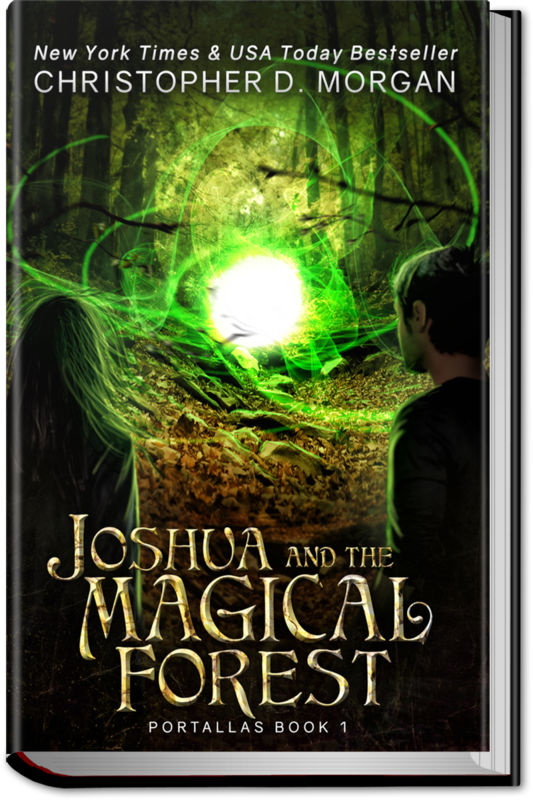 The first novel to be published is Joshua and the Magical Forest, which will soon be joined by Joshua and the Magical Islands with Joshua and the Magical Temples following closely behind. A fourth book is currently being written. 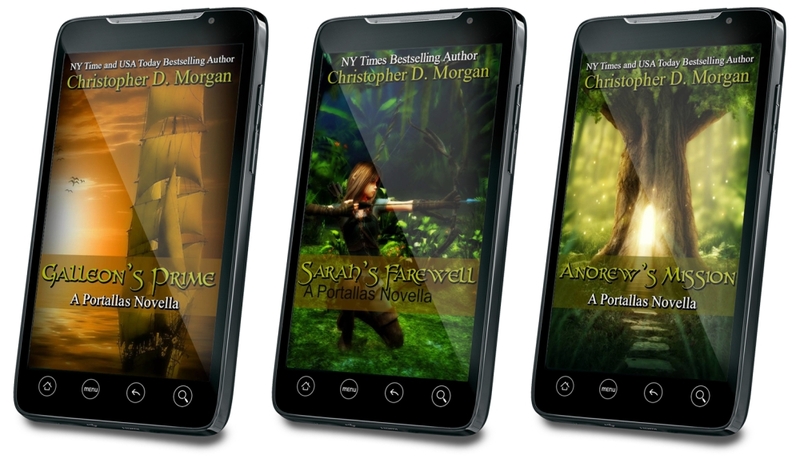 Accompanying the Portallas series are a set of short stories. 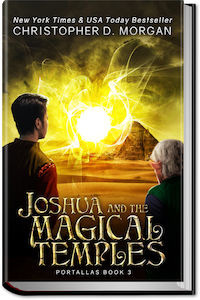 Each features a particular character from the Portallas series and tells a bit about their background and/or how they came to be where we find them in the main novel series. 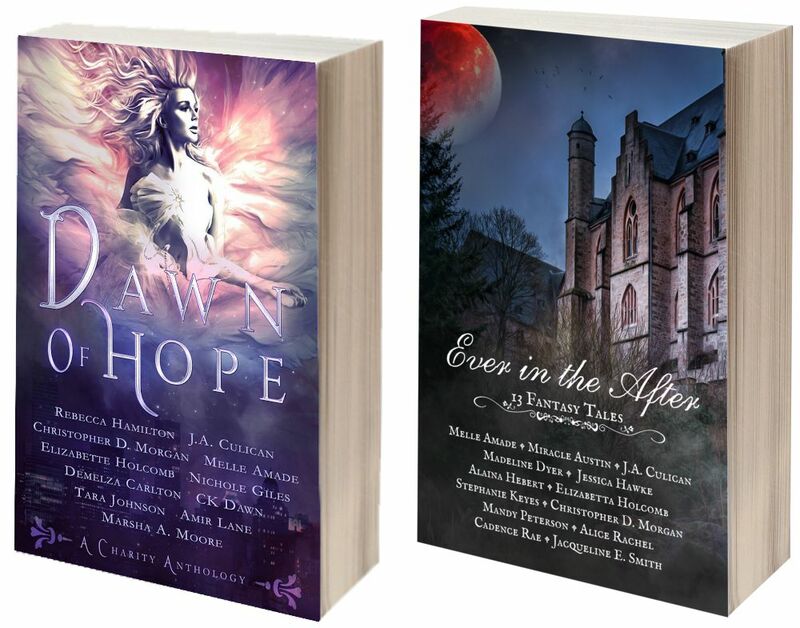 Christopher D. Morgan's books are included in charity anthologies, such as Ever if the After, which supports the 2017 Lift4Autism campaign, and Dawn of Hope, which supports the disaster relief efforts by the Cajun Navy following hurricane's Harvey & Irma. 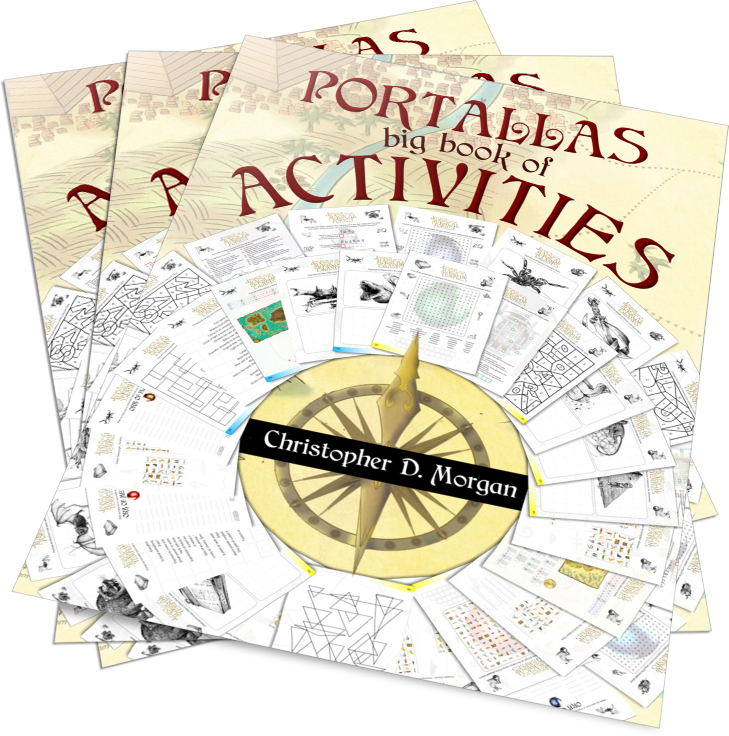 Enjoy endless hours of fun with the Portallas Big Book of Activities. 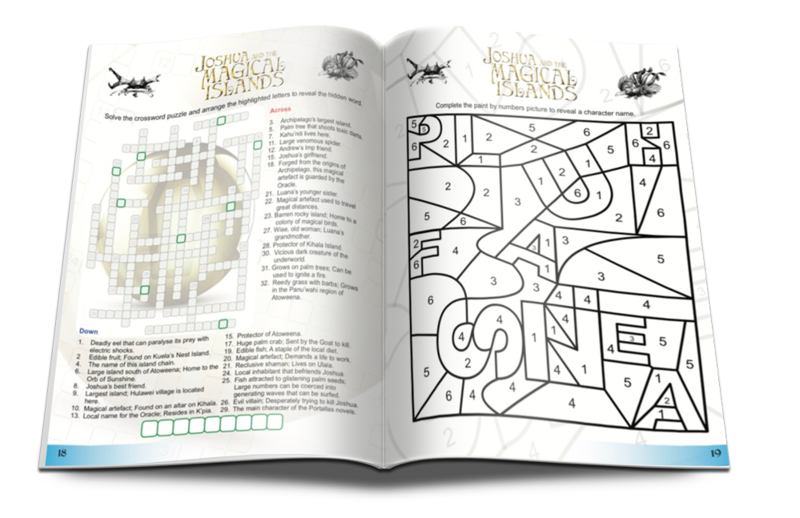 Packed with dozens of fun games, puzzles, maps and other exciting activities. 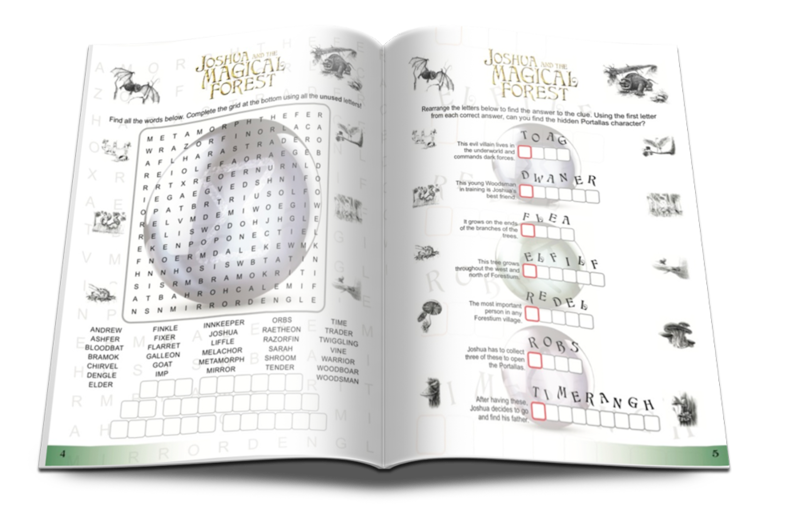 Full-colour fun that will keep your kids entertained for hours. 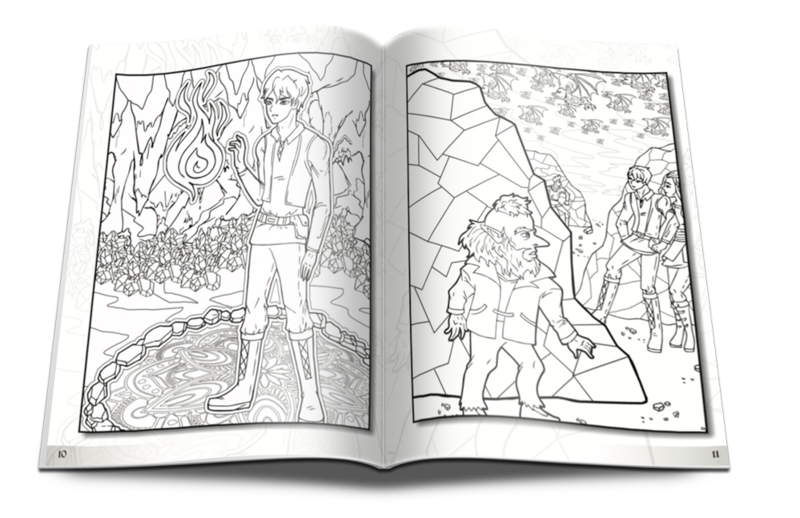 This colouring book for kids and grown-ups contains 45 images for you to colour in. 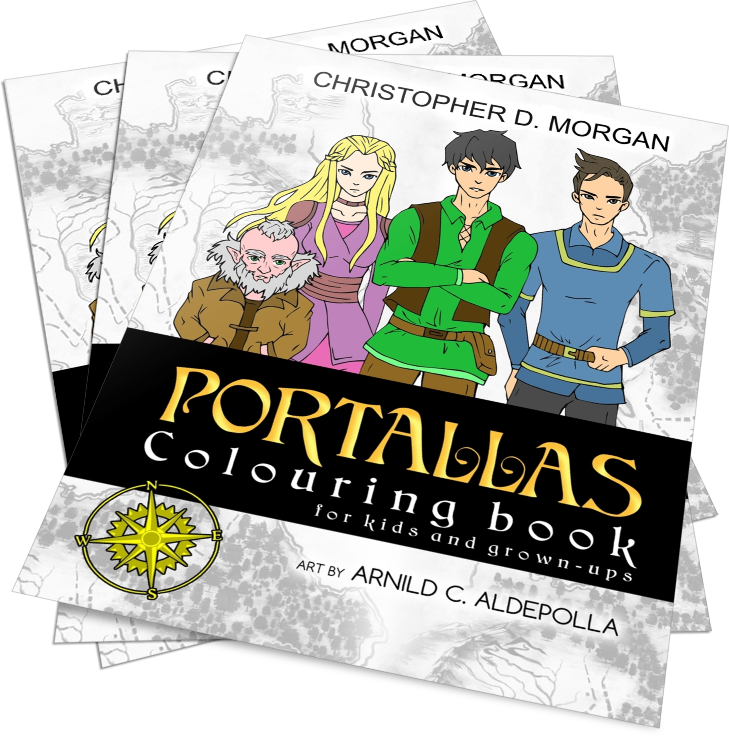 Enjoy colouring scenes from books 1, 2 & 3 of the Portallas series. 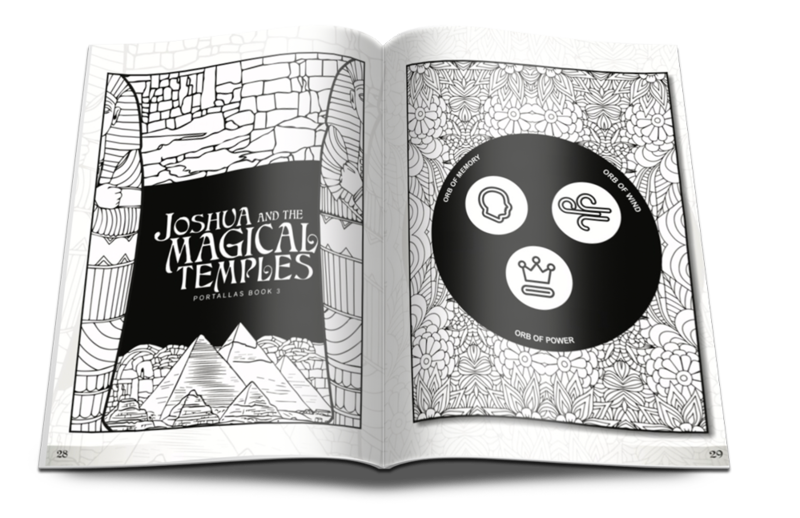 Each image will be familiar to anyone who has read the books, although you won’t need to have read them to enjoy colouring the illustrations in this book.